People buy the P2000sk because they want a service arm in a compact package, an ideal arm for concealment. For that, you need a H&K P2000sk holster ideal for concealed carry. Alien Gear does concealment better than anyone else. 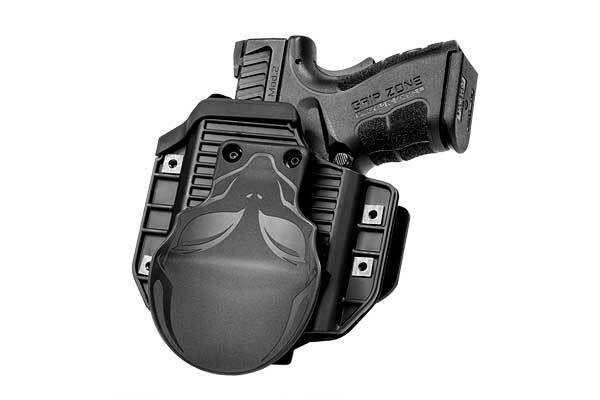 Our line of holsters for the P2000sk all excel as concealed carry holsters. Alien Gear uses an adjustable retention shell with all models. Instead of rivets, we use a bushing and screw system. 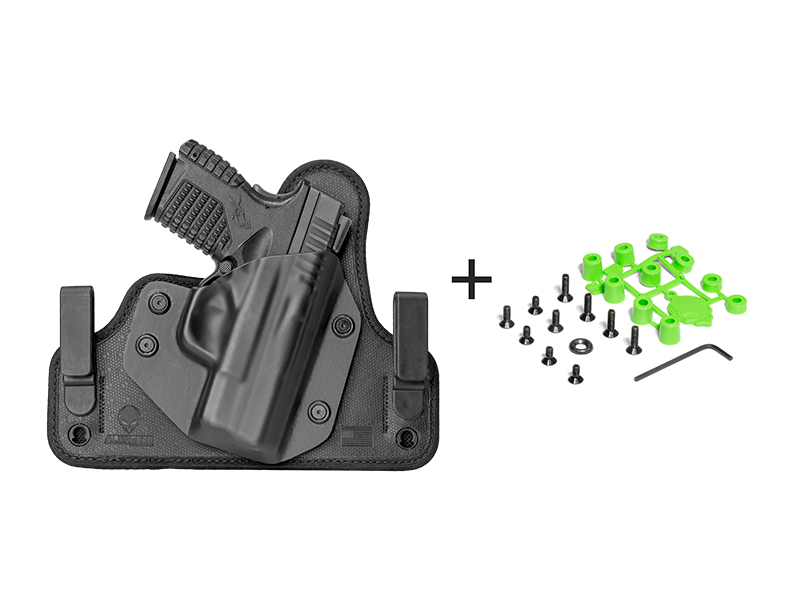 Thus, retention force can be set to the wearer’s preference, instead of having the holster itself dictate it. Additionally, our IWB models have belt clips (or optional loops) that are adjustable for ride height and grip cant, so you can set the carry you want. 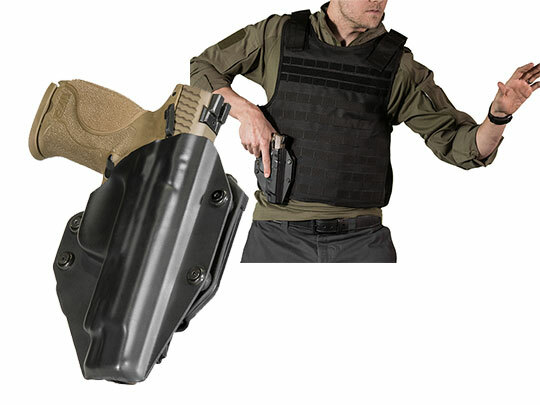 Available H&K P2000sk iwb holster choices include the Cloak Tuck series. You can choose the original Cloak Tuck in heavy duty black or tan leather. If you prefer something a little more cutting edge, there is the 3.0. The 3.0 is surfaced with our proprietary Alien Skin, which won’t scuff your firearm and helps hold it in place while holstered. The core of the 3.0 is a sheet of spring steel, which makes the holster strong enough for a lifetime of wear, but supple enough for all-day concealment in comfort. 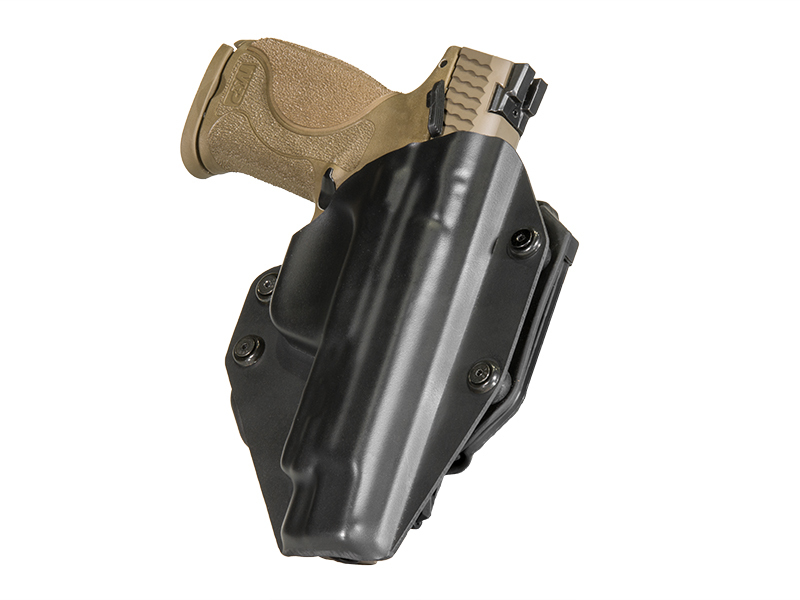 If you prefer an OWB holster, the Cloak Slide is the model for you. Like the original Cloak Tuck, it’s available in black or tan leather. All Alien Gear holsters come with a 30-day Test Drive. If you don’t like your holster, return it for a refund within 30 days of purchase. It’s part of our Iron-Clad guarantee. Included is also a lifetime enrollment in our shell swap program. If you ever trade in your gun for a new model, send us the old shell and ask for the one fitting your new gun, and we’ll send it to you for free. 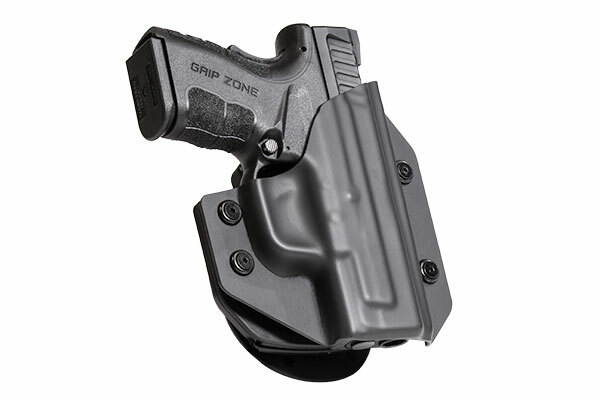 Our holsters are also guaranteed for life against defect or damage. You carry for your own security. Feel secure about your holster.